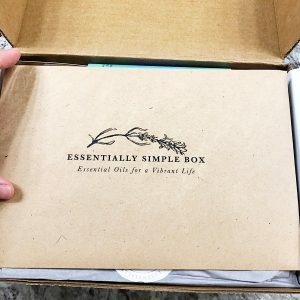 This is such an amazing idea, wish this box was around when I started detoxing my life. However, I’m always learning and SO happy the Essentially Simple Box is here now. 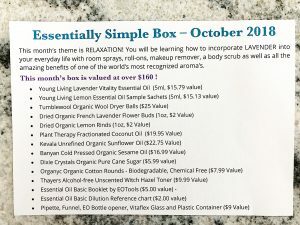 They were so kind to send me this box to use and review- thank you. 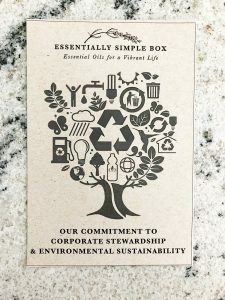 I haven’t had a lot of time with making the products, that will be another post, but I wanted to get the word out about this fabulous new box. 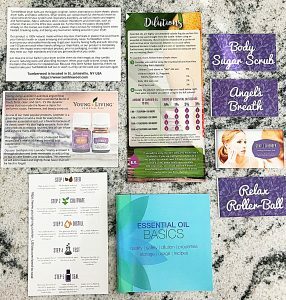 Can’t wait to try everything out and let you know how it all worked for me. 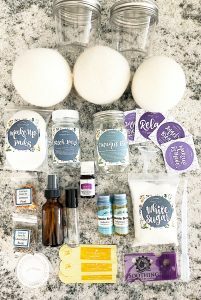 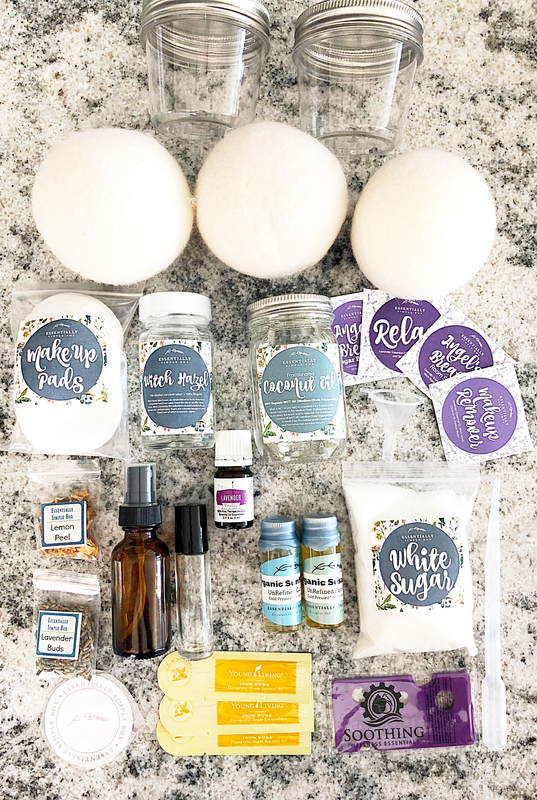 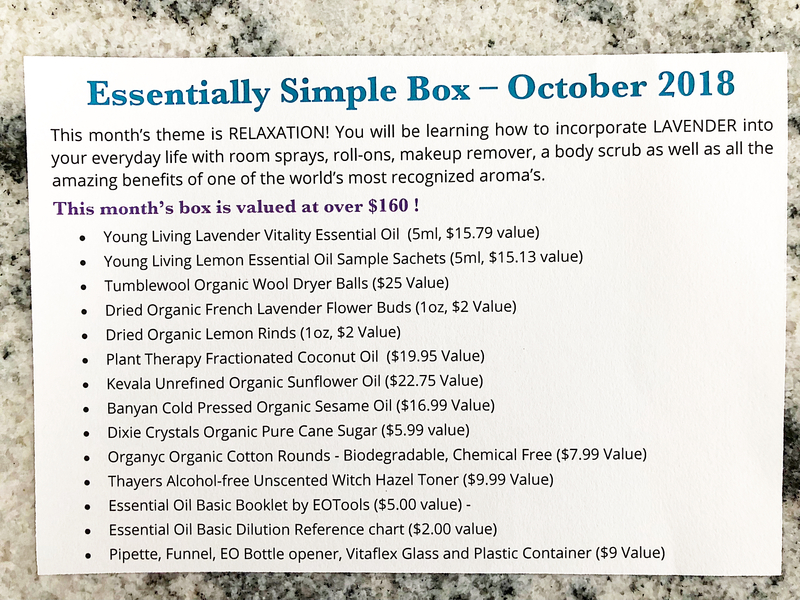 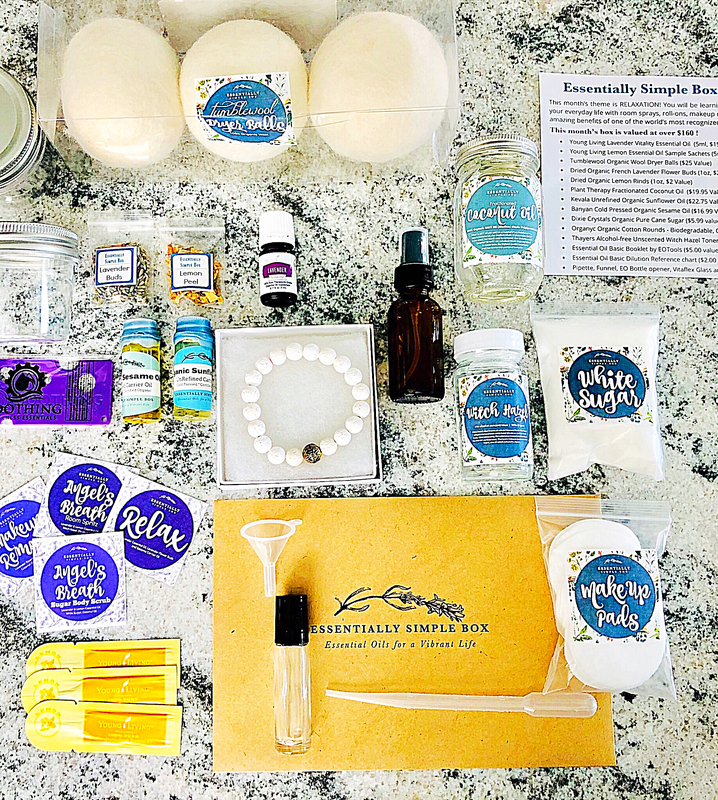 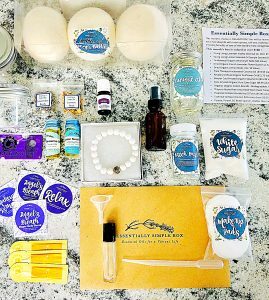 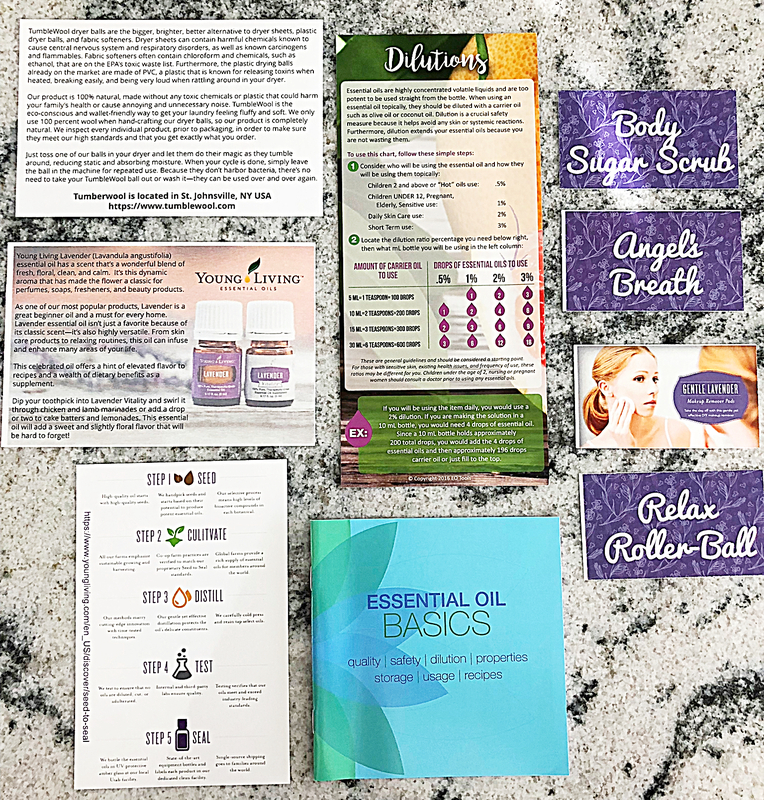 This is a fabulous monthly box for a newbie or a healthy living enthusiast to help detox from all the toxic ingredients that could be lurking in conventional products. 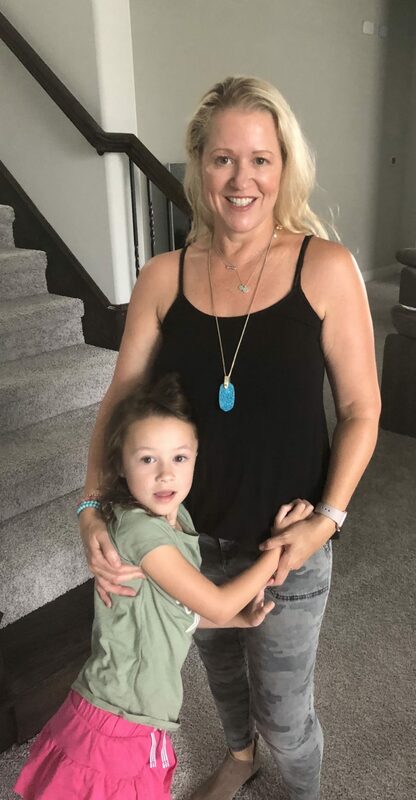 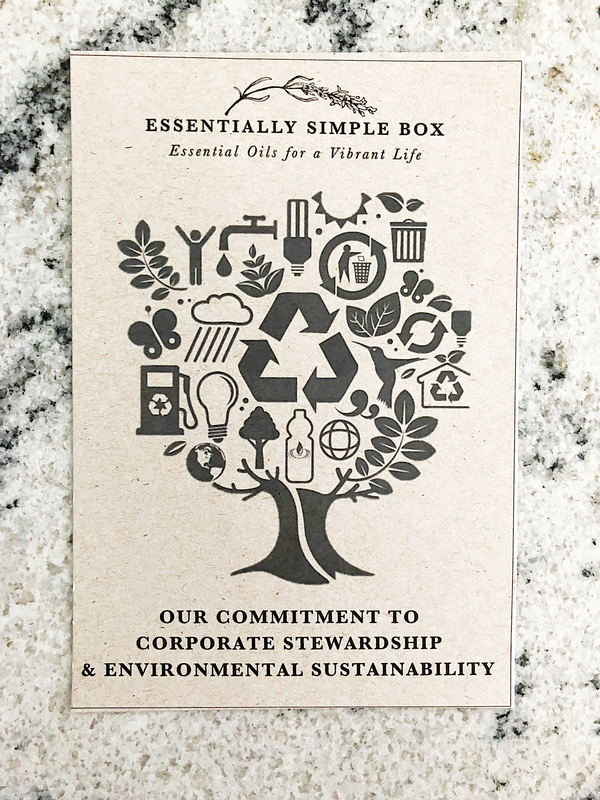 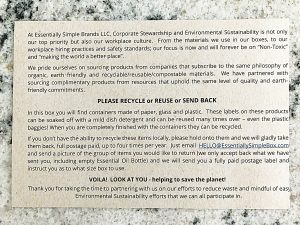 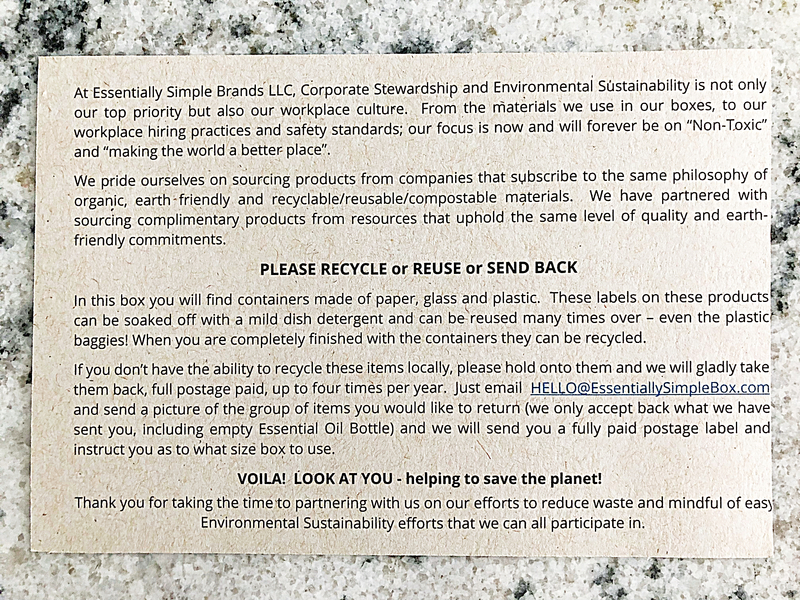 To order go to Essentially Simple Box where you can get 25% off your first box and be entered to win a subscription for a year by entering your email.